The power of the press to inspire – Pamela Wood. One of the most beautiful things about the press — be it print, online or broadcast — is the ability to tell stories that inspire people to act. I was on the receiving end of that kind of inspiration recently. The Baltimore Sun had a small story about how guests at a homeless shelter gathered $14.64 to donate to the American Red Cross in support of relief efforts in Haiti. The story brought me to near tears, and it didn’t even include comments from the homeless men and women themselves. Imagine if the reporter had been able to find them! There surely would have been waterworks at my house. I was so touched by these homeless men and women who found something to give, when they have so little to begin with. So in their honor, I made a donation to the American Red Cross in the amount of $14.64. Wouldn’t it be neat if a whole bunch of people made donations in that amount? Surely most Americans who have jobs and homes and incomes already gave to support Haiti. But maybe we could be inspired by homeless Baltimoreans and give a little more? Maybe the Red Cross would notice … maybe word would get back to the homeless people … maybe the homeless people would know how inspiring they are … maybe the reporter will know he made a small difference in the world by sharing that story. And here is some further food for thought: If someone hadn’t thought to call up the newspaper and tip them to the story, how would we know about it? Would we ever have heard about it? This, folks, is why we need to keep our local media outlets in business. 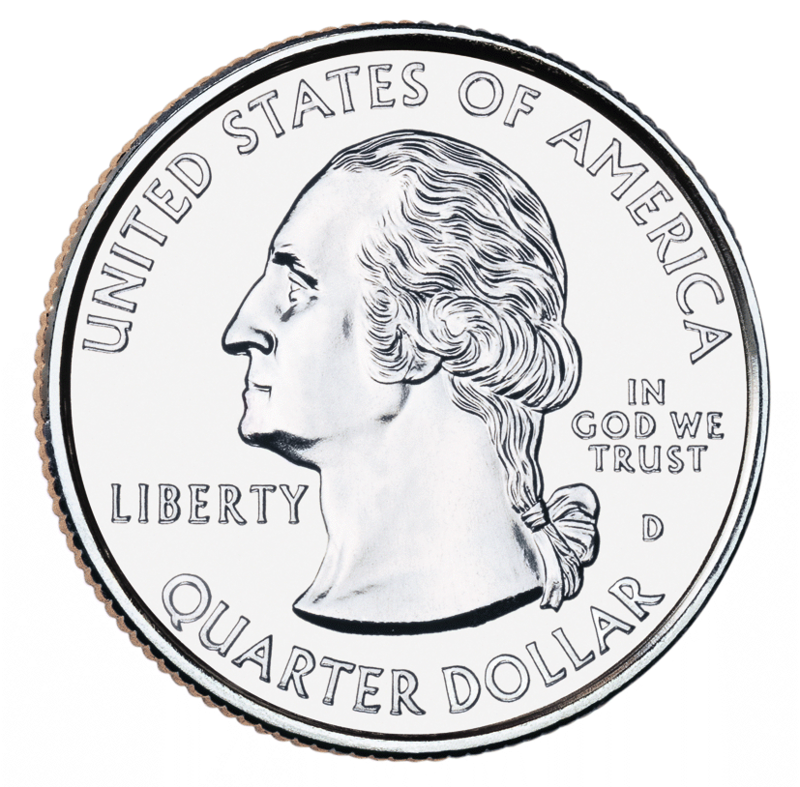 I love that even on the picture of a quarter you have a credit (“U.S. Mint”). A true journalist. Unfortunately, the local press can’t cover themselves adequately so no one outside of journalism circles knows how tenuous their existence is. One day, people may wake up to find their delivery canceled. Forever. Without a word printed in the local paper.